Sergio Ramírez was born in Masatepe, Nicaragua in 1942. 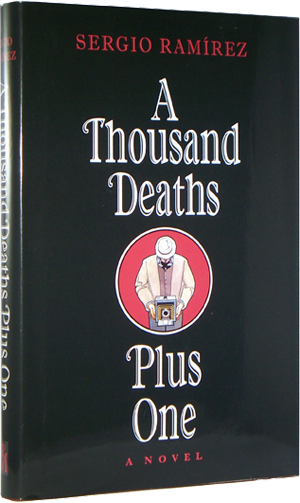 His first book was published in 1963; the following year he earned a law degree at the University of Nicaragua. After a lengthy voluntary exile in Costa Rica and Germany —during which he continued to write works of fiction and nonfiction — he became active as the leader of the Group of Twelve, consisting of intellectuals, businessmen and priests united against the Somoza regime. With the triumph of the Sandinista Revolution in 1979, he became part of the Junta of the Government of National Reconstruction, where he presided over the National Council of Education. 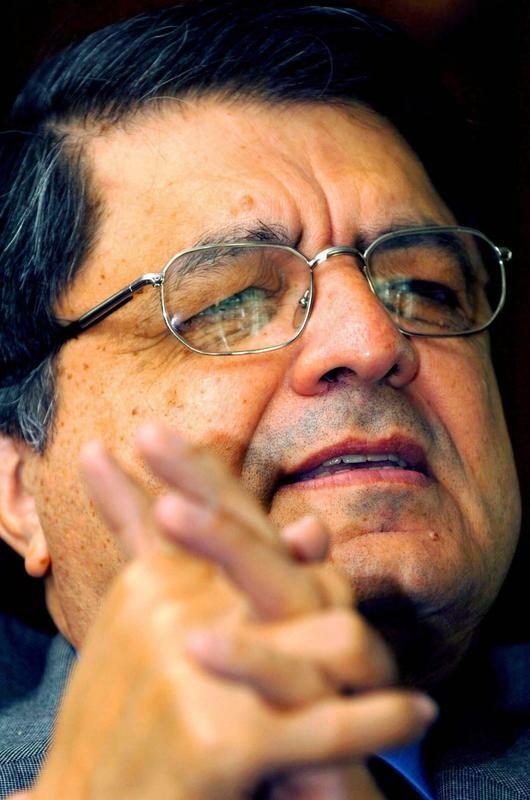 He was elected vice-president of Nicaragua in 1984, an office he held until 1990. He continued to serve as the leader of the Sandinista block in the National Assembly until 1995, when he founded the Movement for Sandinista Renovation (MRS) because of his differences with Daniel Ortega. In 1996 he retired from politics. 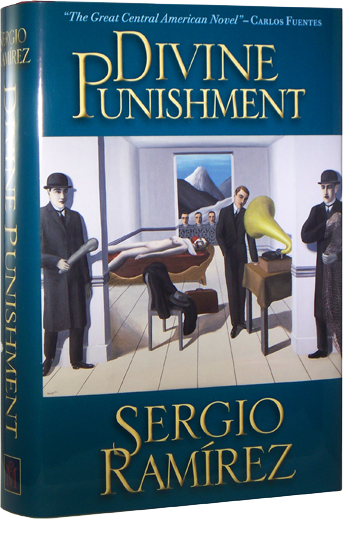 Sergio Ramírez is the author of thirty books, only a handful of which have been translated into English. He has received Spain's Dashiel Hammet Award, France's Laure Bataillon Award, Cuba's José María Arguedas Latinamerican Award, a Guggenheim Fellowship, and the Alfaguara International Novel Award. A Chevalier des Arts et des Lettres of France, and a doctor honoris causa of Blaise Pascal University (France), he is also recipient of the International Prize for Human Rights awarded by the Bruno Kreisky Foundation, and the Order of Merit of the Federal Government of Germany. He held the Robert Kennedy Professorship in Latin American Studies at Harvard University in 2009. Recent books include Catallina y Catalina (2001), Sombras nada mas (2002), Mil y una muertes (2004), and El Reino Animal. In 2014 he was awarded the second annual Carlos Fuentes Prize by the Mexican government. ​In 2017 he was awarded the Cervantes Prize by the Spanish government. The Cervantes Prize is the highest prize in the world of Spanish literature.